There has been a lot of talk recently about the pros and cons of the Electoral College. Here are a few more points to ponder. The only Founding Father to sign all four documents integral to the creation of our country was Roger Sherman. Sherman helped draft our Constitution and was an important figure in the debate on the Electoral College. He was also a former Congressman and United States Senator representing his home state of Connecticut. In 1787, he wrote, The only real security that you can have for all your important rights must be in the nature of your government. If you suffer any man to govern you who is not strongly interested in supporting your privileges, you will certainly lose them. I agree with my predecessor, former Representative and retired Special Agent of the FBI, Jim Sacia, about his opinion of the Electoral College. I also agree with Allen Guelzo and James Hulme, who wrote a column about the Electoral College in the Washington Post on November 15, 2016. In it they wrote, There is hardly anything in the Constitution harder to explain, or easier to misunderstand, than the Electoral College. Guelzo and Hulme make some interesting points about the Electoral College. Did you know that our Constitution spends more time describing the Electoral College than it does any other specific issue? They also point out two common mistakes that critics make in their analysis of the Electoral College. The first is that the founders were leery of direct democracy. Guelzo and Hulme refer to the constitutional debates in which there was significant vacillation between delegates on directly electing the President or having the President elected by Congress. They point out the latters supporters were not trying to undermine the popular will, but to keep it from being distorted by a president who mistook popular election as a mandate for dictatorship. That is why our Founding Fathers built our Constitution the way they did. They had only recently gained independence from a king and his empire. Federalism serves as a safeguard for individual states, and local control for local issues. The Electoral College is a key component of American federalism. 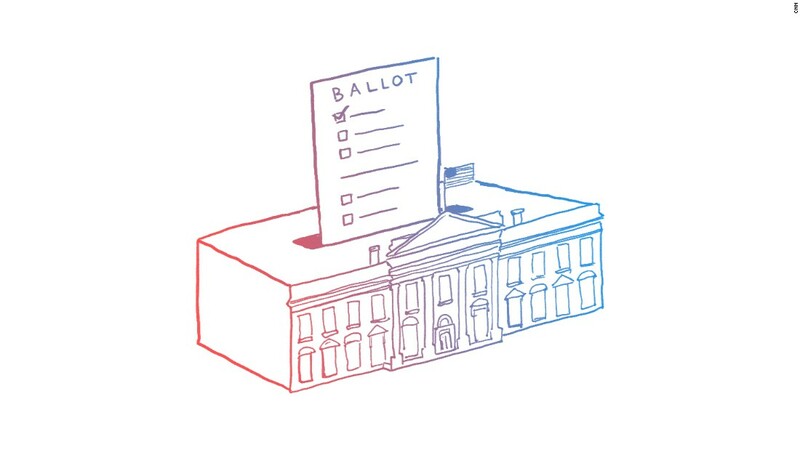 Guelzo and Hulme suggest that abolishing the Electoral College would begin the process of dismantling federalism, including the Senate and even states themselves. The second mistake that critics of the Electoral College make is arguing that it had anything to do with slavery. At no point in the record of the Constitutional Convention or from James Madisons notes was slavery mentioned in the discussion about the Electoral College. Furthermore, the Electoral College was not mentioned at any point in the Conventions debates over slavery. Instead, Guelzo and Hulme assert that the Electoral College contributed to the end of slavery. They wrote, Abraham Lincoln earned only 39 percent of the popular vote in the election of 1860, but won a crushing victory in the Electoral College. This, in large measure, was why Southern slaveholders stampeded to secession in 1860-61. They could do the numbers as well as anyone, and realized that the Electoral College would only produce more anti-slavery Northern Presidents. If we want an example of what our country would be under a direct democracy, we dont have to look far. Illinois is a direct democracy. By the end of this term, one party will have controlled the Illinois House for 94% of the time since 1983. Over the same period, one party will have controlled the Illinois Senate for 72% of the time. By comparison and over the same span, the United States Congress has changed leadership 4 times, and one party will have held control for 56% of the time. The real contrast is the United States Senate. Party leadership has changed in the US Senate 7 times over the same period, and the leadership distribution is even. In Illinois, each House members district was drawn to contain 108,734 people. Many House districts to the east of us are geographically smaller than the city of Freeport. The 89th District is over 100 miles wide from corner to corner. 56% of Illinois House and Senate districts east of us are located in an area smaller than the 89th District. Maybe its time for us to consider a little constitutional federalism right here in Illinois and bring some balance back to Springfield. Our districts geography is one of the reasons we conduct Mobile Office Hours. Its harder for constituents to pop in to the district office in the 89th than it is in most of the other districts. We are almost finished with Mobile Office Hours this quarter, and have been to sixteen (16) cities and villages throughout the 89th District. Our last stop will be in Lena on August 23rd from 10am to 2pm.